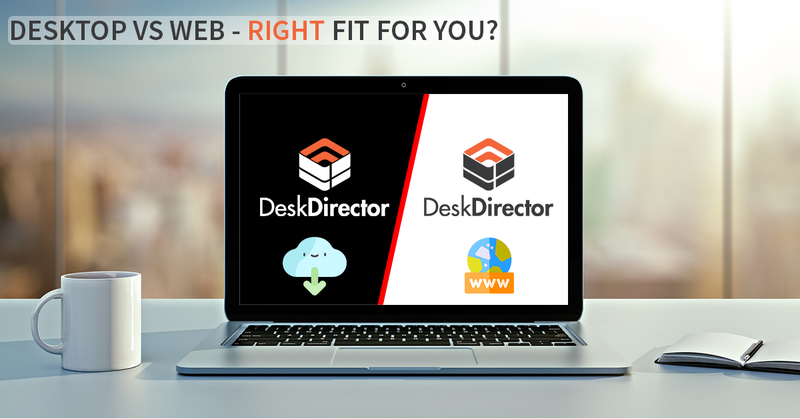 In this One Minute Wednesday we take you through how to easily add YouTube videos into DeskDirector's Learning Center. Hi, welcome to another one-minute Wednesday. 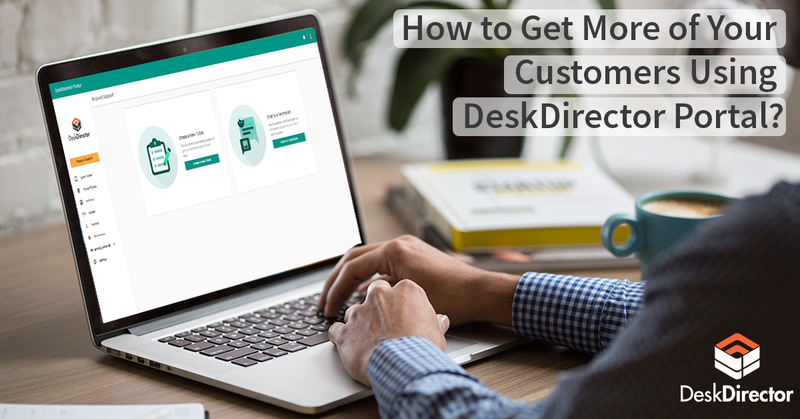 We’ve got some great feedback about our last video, and how you can introduce DeskDirector to your clients that in this video, we thought we’d take you how you can introduce them using YouTube, and how you can add YouTube videos into the Learning Center of DeskDirector. There’s a few little tricks, but we’ll show you how to do it. Okay, we head over to the video that we want to share with our clients, and then coming down to the share section and choose “embed,” and then copy the URL from here. It’s right near the beginning. 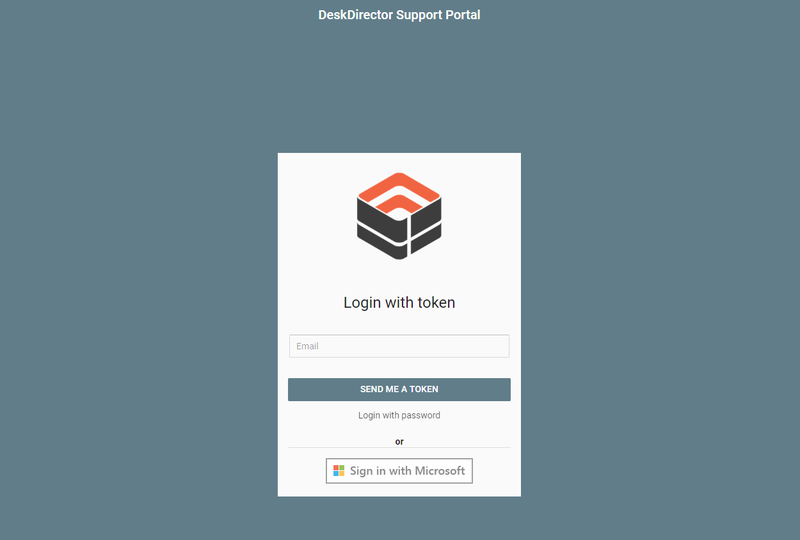 Okay, then come over to the DeskDirector admin console. Go to managed learning, and bring up the category that you want to add this video to. Paste in the URL. Put HTTPS at the beginning of it. Give it a name, and insert it. Now when we come over to DeskDirector, and your client goes to the category that you’ve added this item to. When they click on it, you’ll see the video up here—here inside the window. I hope you found that useful. Head over to the knowledge base to learn how you can add a couple of extra settings to make the video play automatically, but also stop those annoying, little related videos coming up at the end. Okay, bye for now.